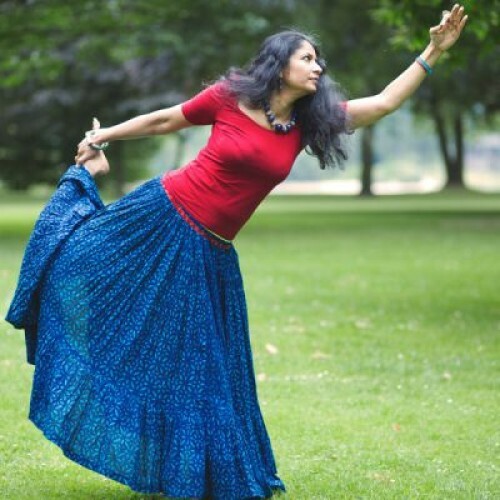 For Este, yoga is about tapping into the joy and lightness of being. 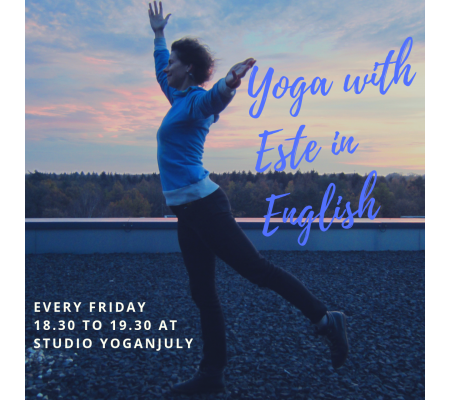 Este comes from Estonia, is a neuroscientist by profession and brings her passion for understanding the connection between the human body and mind to the mat. 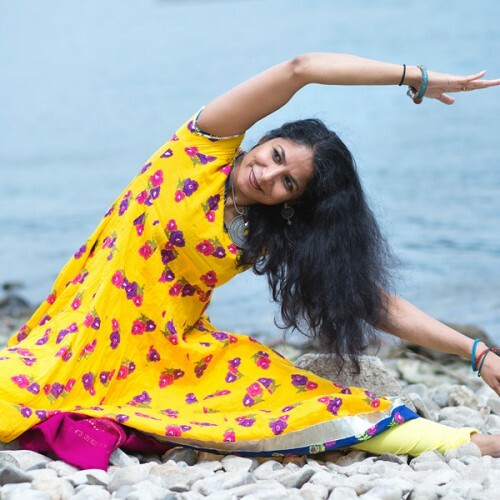 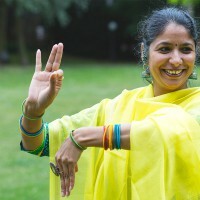 She has practiced different yoga styles in different countries and cities, her style is a good mix between these approaches, between dynamic movements and focused static postures with the goal of creating space in both the body and mind. 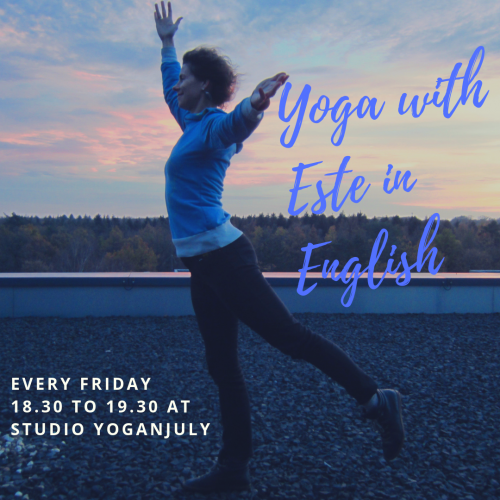 Este’s classes are suitable for all levels.